After a significant fall in exchange rate, one should try to sell the pair. 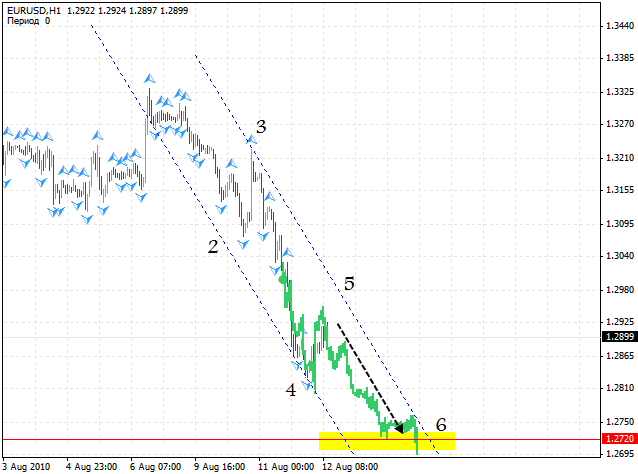 The target on descending pattern is 1.2720. It’s early to talk about a complete reverse of a rising trend, so we’ll do it next week. 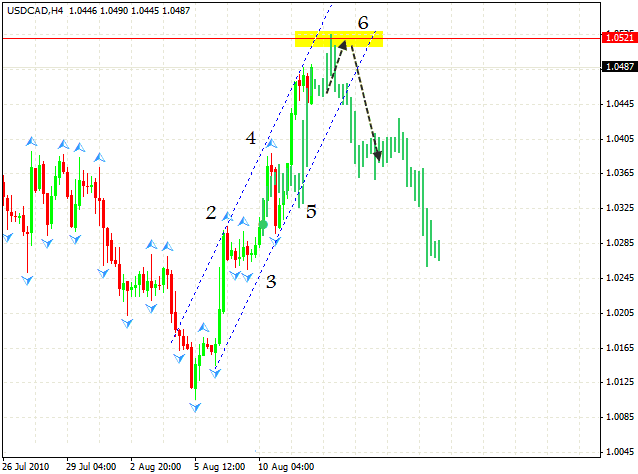 Canadian dollar didn’t follow the reversal pattern, it just went up. Currently, the target is a little above 1.0521, and we should expect a fall in online forex exchange rate of the currency pair from this point. One should try the tight stop buy. The price has fallen lower than it was expected. 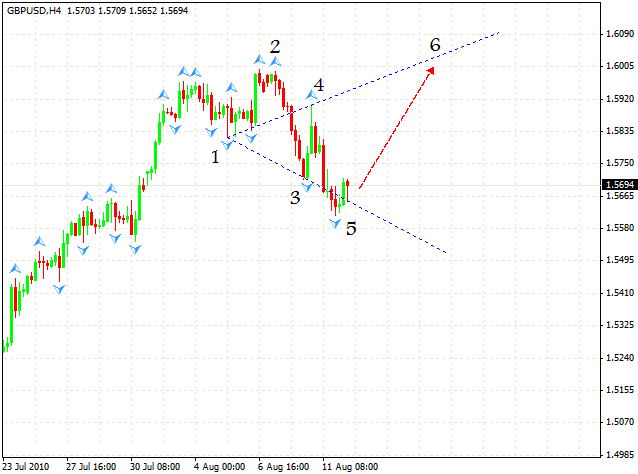 Currently, the pound is forming “Wolfe Wave”, with the target at 1.6000. The price is already at the buy zone, the stop is behind the closest minimum. It is desirable that the stop should be moved into the black as soon as possible.